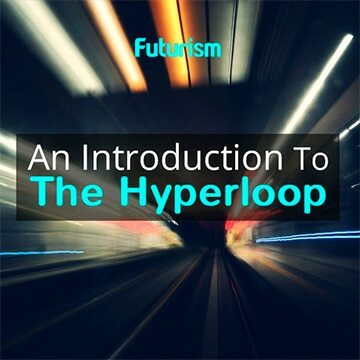 The super-fast hyperloop would cut a 24-hour trip down to just 80 minutes. From its record-shattering single-day launch of 104 satellites to hosting the world’s largest solar farm, India has been making headlines lately. Now, another big development is on the horizon, and this one involves a hyperloop. Hyperloop One is set on revolutionizing the way we transport everything from people to cargo. The company believes in a simpler, tube-based mode of transportation that ramps up to speeds rivaling that of an airplane with the fees of a bus ticket, and India might find itself one of the lucky few countries where the company builds a hyperloop transportation system. According to Hyperloop One CEO Rob Lloyd, the company has been in communication with the ambitious government on ways to optimize a public-private partnership, with the Los Angeles-based company expecting to raise more than $100 million to invest in the country. For reference, Hyperloop One has already raised $32 million for its current projects in the U.S., Slovenia, and the U.A.E. — a third of the amount needed for the deal with India. However, the government of India is willing to spend $59 billion to transform and modernize its transportation systems, which may just benefit the Hyperloop One team after all. A project of this scale would fit right into India’s “make in India” country-building initiative. 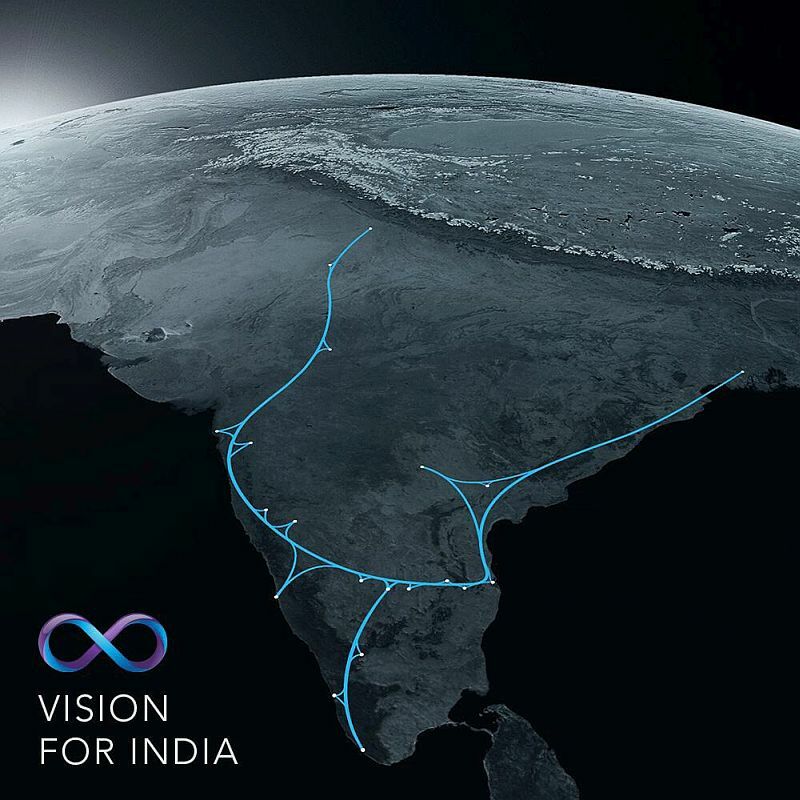 The increase in business and manufacturing would put the hyperloop’s 1,000 kph (621 mph) speeds to great use by significantly decreasing transportation times between India’s major cities. For example, a ride from Delhi to Mumbai, which currently takes about a day, would be cut to just 80 minutes on a hyperloop.